Currently I have only White and Black colors available. Please email which color you would prefer. 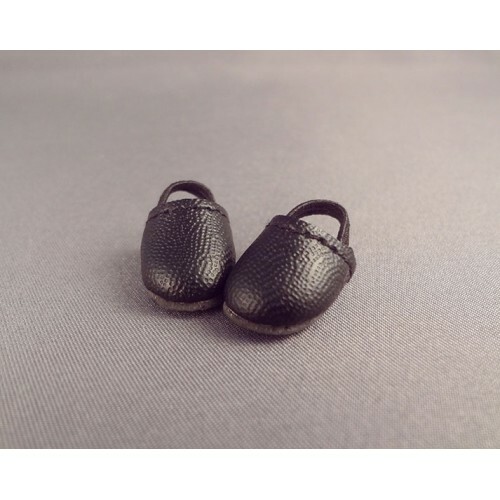 These adorable elastic back shoes fit Puki, Pullip, Blythe, and other similar dolls. 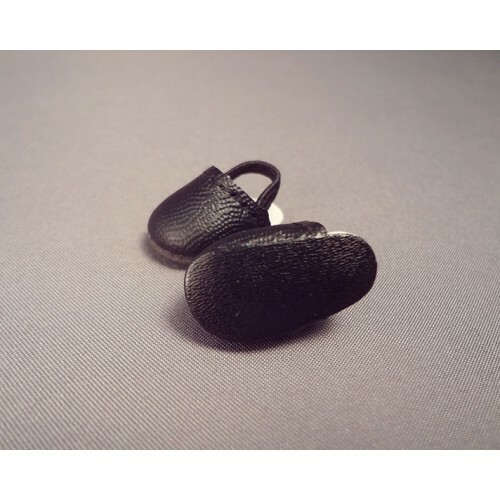 They are 23 mm/12 mm in size and have an elastic strap to hold them on. Monique is an excellent brand and I highly recommend it for your doll.